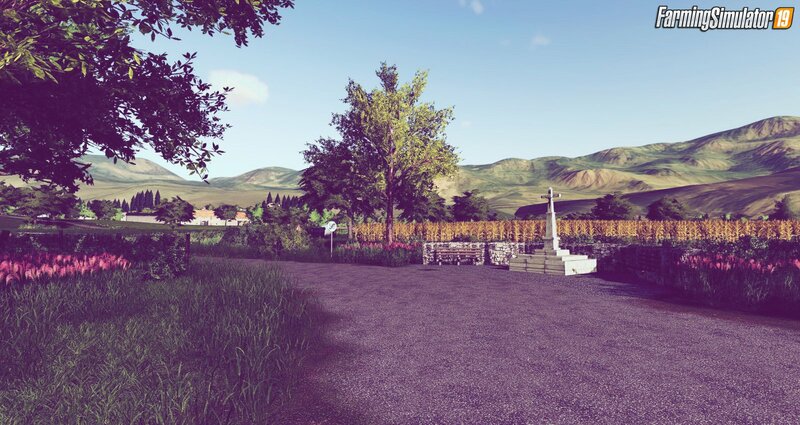 Download mod Provence Map v1.0 by RitchiF for FS19 | Farming Simulator 19 game. Hello, I would like to make the Map "Provence" available to you. It's a conversion of my "Provence Profonde" from the LS17. The basis is the wonderful already known from the LS13 "Belgique Profonde". I have created this map according to my Spielgewonheiten. 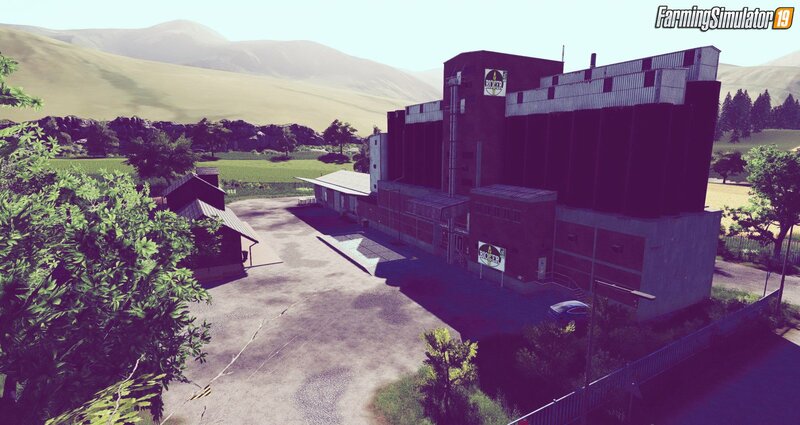 Above all, the map is aimed at users who want to play a finished map. Of course you have the opportunity to create another farm (H3). The map is ausfürhlich in the SP and MP tested and runs without problems. 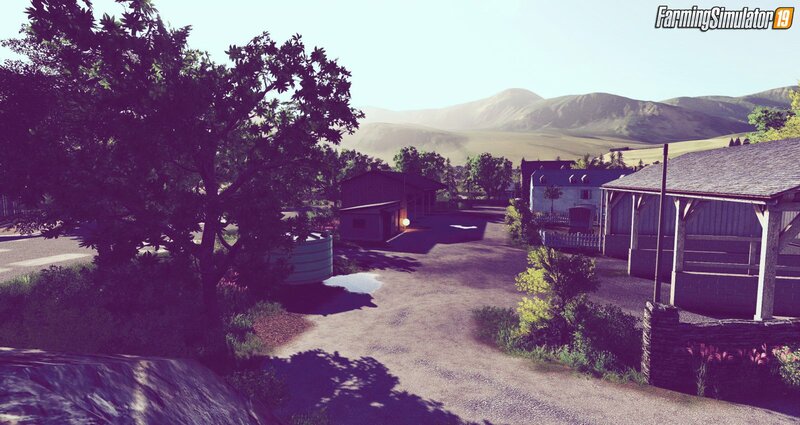 Installation instructions for «Provence Map v1.0 by RitchiF for FS19» - Your first action will be to download the archive using the appropriate button below. Mods on our site are virus-free, and 99.9% have any extension other than “.exe”!